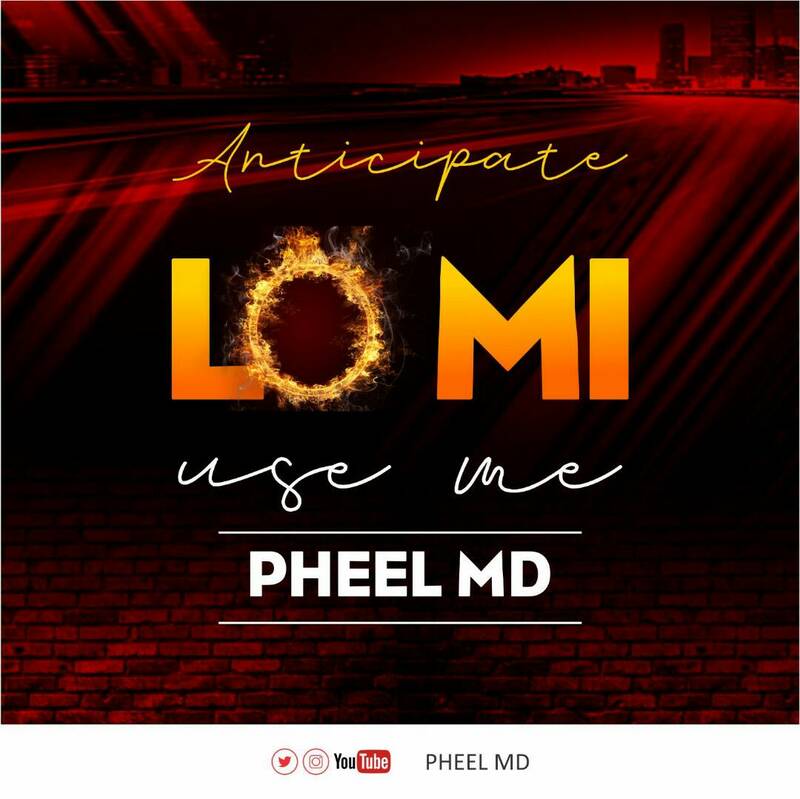 Philip Adebayo "Pheel MD", a Nigerian Christian Contemporary Music (CCM) artist whose music ministry has spanned over two decades, has released 'Lo Mi-Use Me', a new single taken from his EP. Pheel MD is a singer, songwriter and arranger. Pheel met the Lord as a teenager and joined the choir thereafter, even though he started singing early in childhood. Pursuing a career in Medicine and a specialist training in Neurology did not reduce Pheel’s passion for songwriting and making music; although in his words " I had to slow down a bit during residency training." His music is largely influenced by Keith Green, Ray Boltz and the Christian Rock Band "Petra”. He enjoys the work of Chris Tomlin and Tyrone Wells. Pheel plays the piano and used to play the flute as a member the church's orchestra. Pheel wants to draw men to a deeper relationship with God, worship him and feel his heartbeat through his music. He ministers in the King’s embassy zone of the Redeemed Christian Church of God, Ibadan, Nigeria.